Remodelling Balloons. Compatible with Onyx. 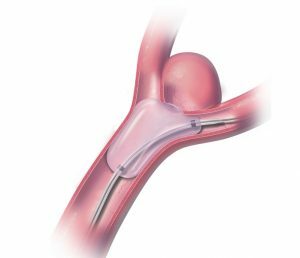 These compliant occlusion balloons offer outstanding accessibility and efficient access through superior support and pushability.